Now located at 1134 Rayford Road, Ste F Spring, TX 77386! 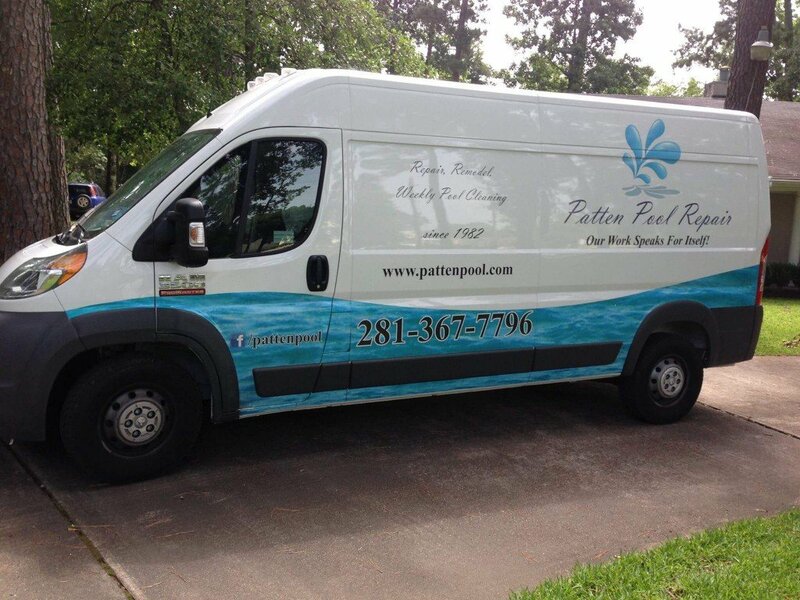 Patten Pool Repair has been providing pool owners in North Harris and Montgomery Counties, including Lake Conroe, with reliable and fast repair maintenance and remodeling since 1982. Our technicians carry just about any item in stock in their vans so repairs can be made on the spot, allowing for little or no downtime. 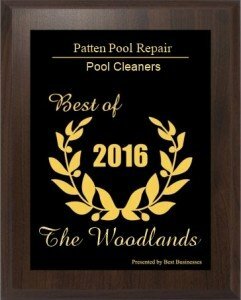 Patten Pool is fully licensed, TICL #802, and insured to handle all your pool service needs. 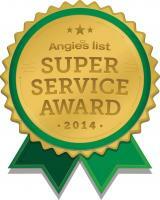 Our quality workmanship and high standards are recognized by our great customers. Our services include repairs, remodeling, weekly maintenance, inspections and equipment alterations. 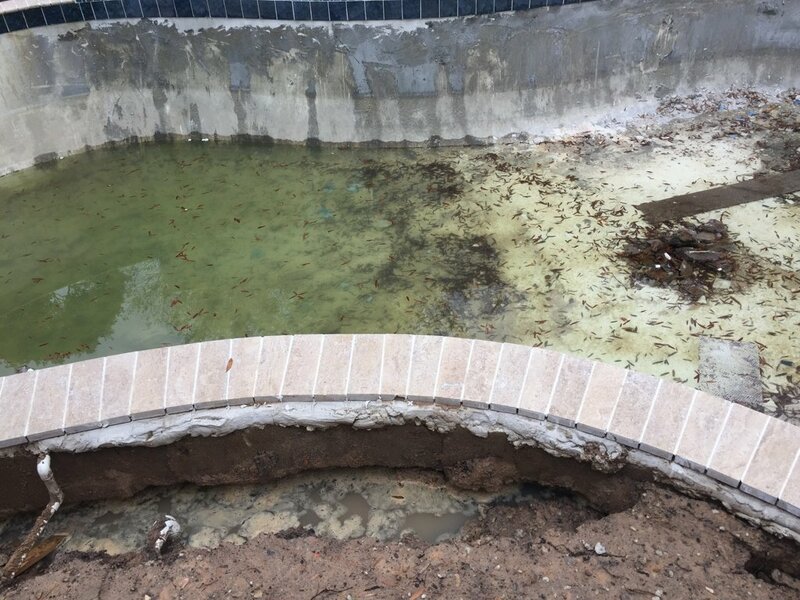 Since we have been in this business for over 30 years, there are not many pool related issues we have not seen and had to deal with on the job. 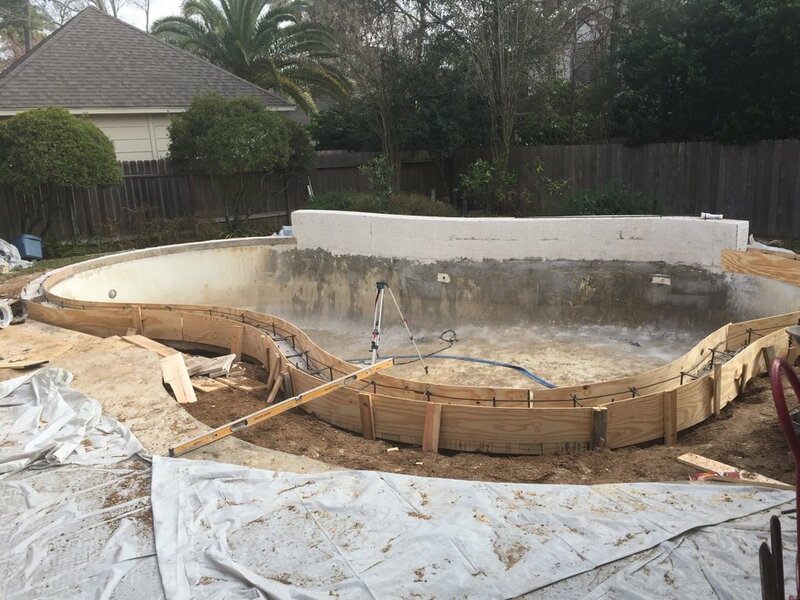 Our remodeling includes re-plastering, coping, tile and decking and equipment alterations. The plasterwork is preceded by removing hollow spots, cutting under the water line tile and applying a bond coat and using pumped plaster. These features result in a better, longer lasting job and not used by most competitors. The remodeling services include White plaster, Stonescape, Jewelscape, Plaster, RiverRoc, QuartzScape finishes. We also provide all types of coping, tile, decking and equipment upgrades. Other services including natural stone sealing and cleaning tile using mineral blast. All You Do Is Swim! 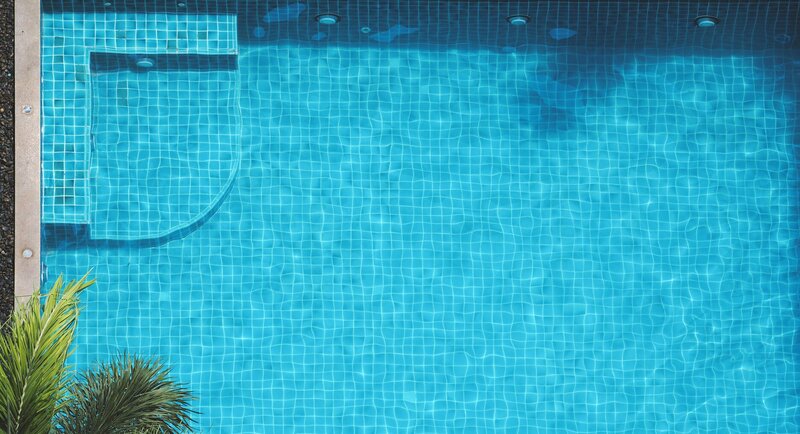 Our 23 point weekly maintenance service takes the hassle off pool maintenance of your back and insures that you will not have to deal with algae and your equipment will last longer. 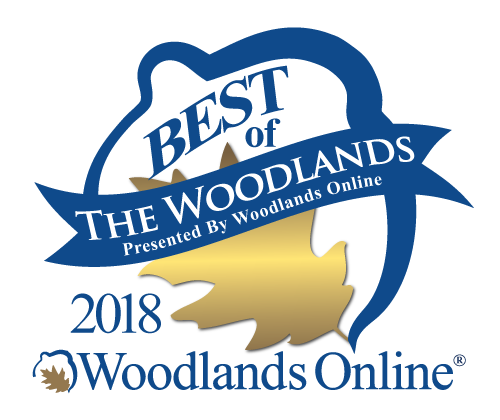 Our service area includes Spring, The Woodlands, Conroe, Champions area and surrounding communities. Patten Pool has grown to serve over 1500 customers in the North Harris and Montgomery Counties. The over 30 years experience is indicative of our reliable and honest service as our customer base has grown every year with little to no advertising. 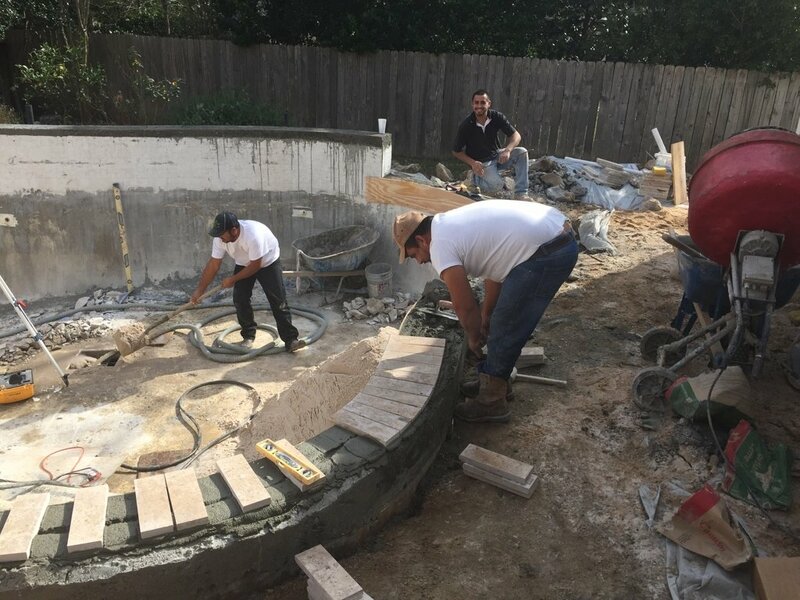 Our technicians have been taught how to provide service the “Patten Pool Repair” way which is having the right part, install quickly with little downtime and at a fair price. 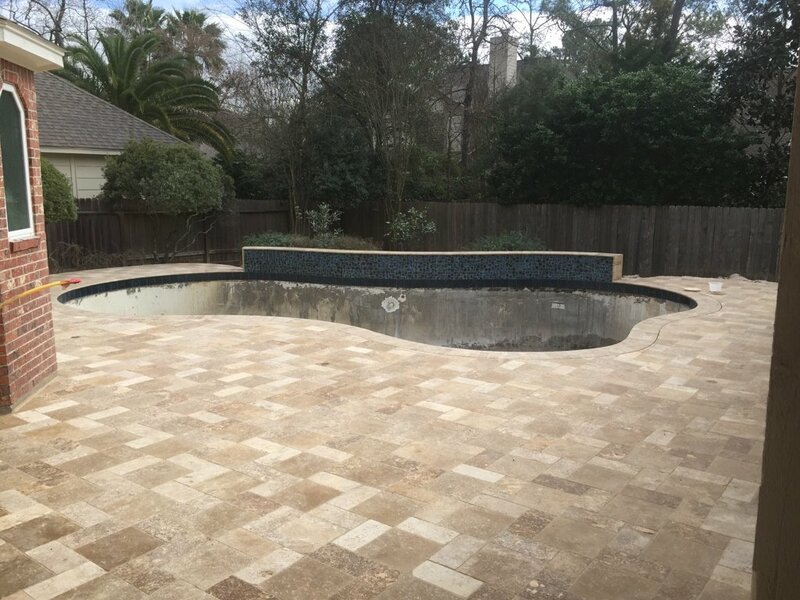 We will try and make our visits an educational experience to help you better understand your pool. 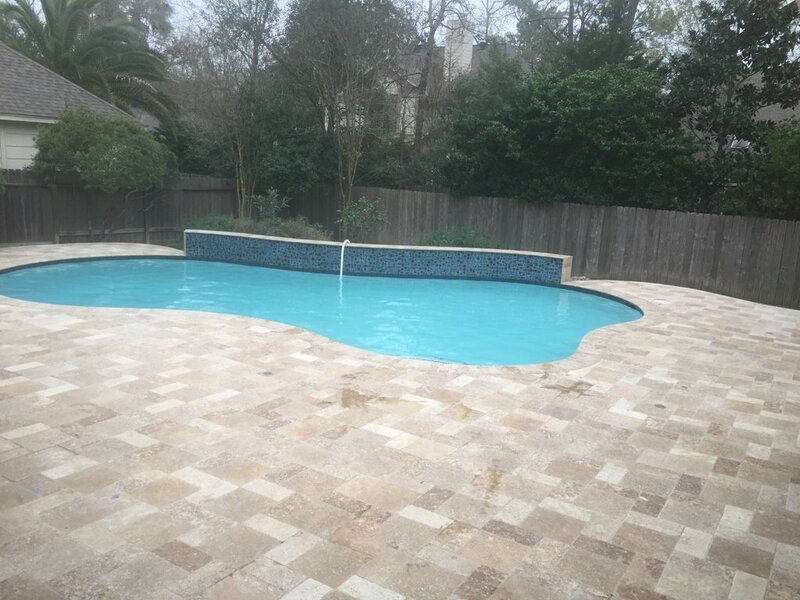 Patten Pool continues to be reliable pool maintenance and cleaning service company in the North Houston area since 1982. With great customer reviews ratings over 4.6 stars, we prove our customers come first. 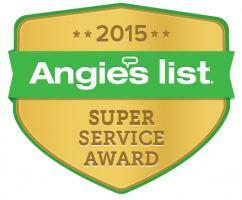 Let us show you what great pool maintenance and schedule cleaning services feel like. 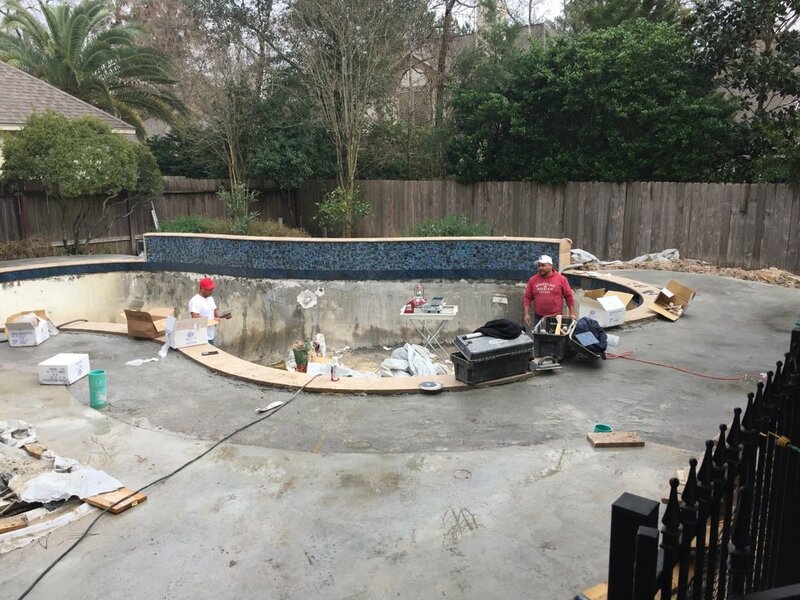 Patten Pool Repair is ready to keep your pool clean and sparkling. 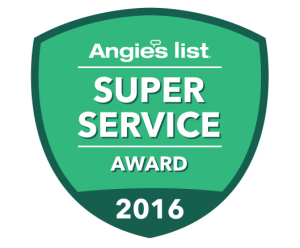 Contact us today for cleaning and maintenance to keep your pool, piping and filtration system operating at maximum efficiency! Purchase Today For Free Delivery! We offer delivery within 48 hours of order being placed (weekends excluded – we don’t deliver on weekends). Over 30 years experience is indicative of our reliable and honest service as our customer base has grown every year with little to no advertising.